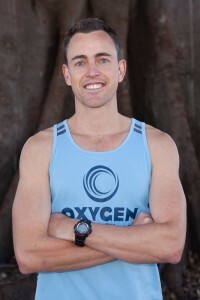 Oxygen Health & Fitness is a unique and innovative health and fitness business based in Kiama, NSW. 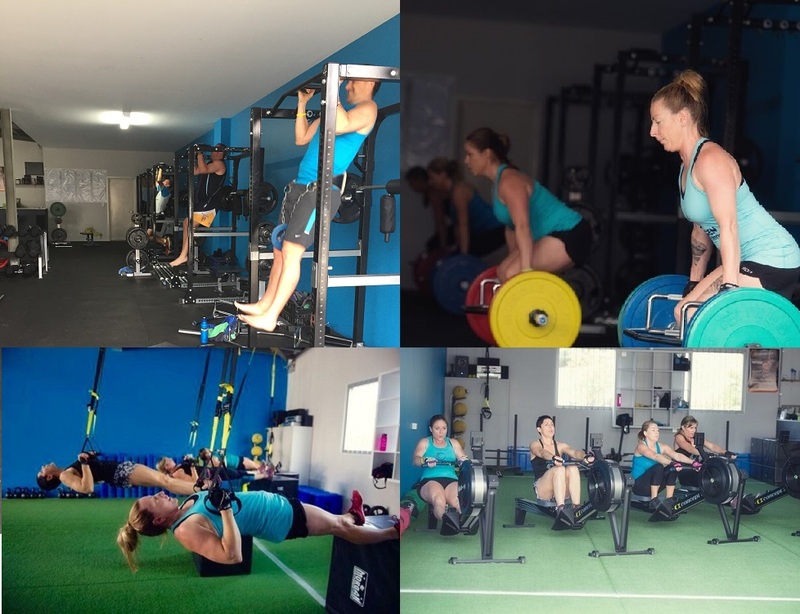 Established by Dave Lambert in Spring 2009, #Oxygenfitnesskiama is a Team of Fitness Professionals geared towards getting the Kiama community into the best shape of their lives. From humble beginnings we started the same day as the renown Kiama Coastal Track, walking from Gerringong where Dave grew up, into Kiama for their first ever Boxing Session at Hindmarsh Park. 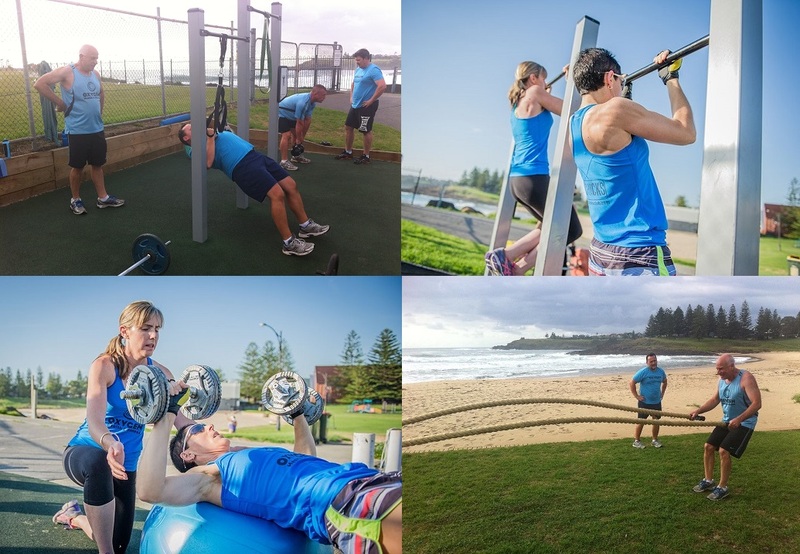 Since then we have grown from Kiama’s first outdoor fitness company, to a Boot Camp operation working with large Groups of up to 80 people in a single session. Over the years we added in extra Services receiving exposure and publicity in all forms of Media to become an Award-Winning Fitness Business recognised globally initially for it’s Boot Camp Training Sessions, now our Group Training Facility and Special Events like Challenge Week and Saddleback Smash Australia’s Toughest Fun Run. Fitness industry heavyweights NPE, who have helped over 21,432 fitness businesses in over 91 Countries, awarded Oxygen the Asia Pacific Member of the Year for “Outstanding contribution to the health & wellbeing of our local community“. 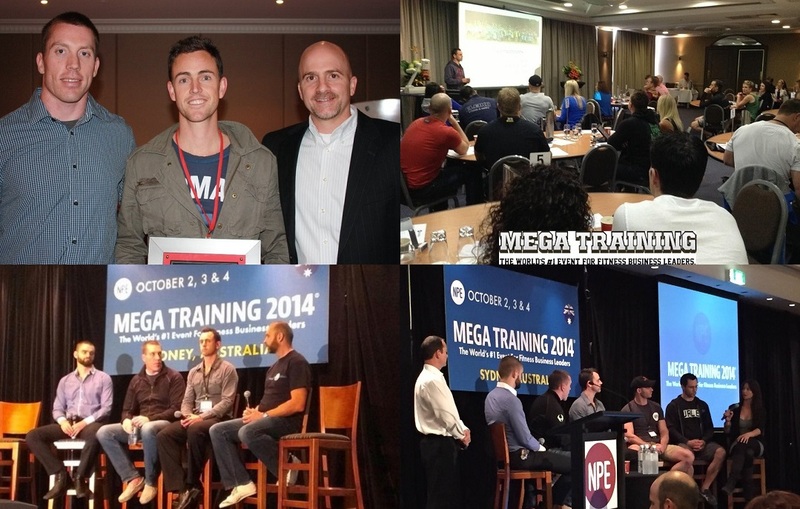 Dave has since given Presentations to hundreds of Fitness Professionals at the Global Conference NPE Mega Training and later went onto work for NPE as a Success Coach helping other Fitness Business owners throughout Australia, New Zealand and Asia Pacific with Webinars, Online Coaching & Teleconference Calls. To motivate and inspire people to exercise. To educate and encourage healthy nutrition. We have transformed the lives of 1000 Kiama locals through our exercise and nutrition coaching programs. Oxygen Health & Fitness studio is a high energy business with a group training focus. It has become the “3rd place” for members outside of home and work and is recognised as the best facility in the Illawarra and one of the top fitness businesses in Australia. Our programs and systems are regarded worldwide and we network with the most successful people in the fitness industry. Bring your best, show energy and enthusiasm. Be professional, honest and transparent. Work together as a team, “we” not “me”. Have fun, enjoy the experience and be happy. Dave, a former Kiama High School student, has been in the industry since 2001 when he graduated from TAFE with a Diploma of Fitness. He started his career at Definition Health Club where he went on to become their busiest and longest serving Personal Trainer. In 2003 he established his own business called P.O.W, or Powerful Outdoor Workout, and became one of the largest outdoor training groups in the Illawarra. In 2007 he established a joint venture with another Wollongong outdoor fitness business and they became the 2008 winners in the Illawarra South Coast Business Awards. 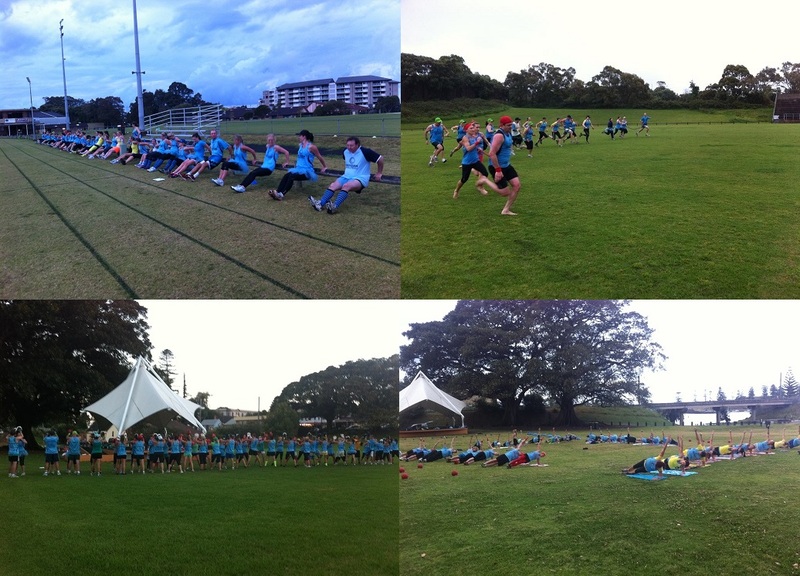 The business trained groups of 250+ people at a time and worked with some of Wollongong’s best Athletes. Wanting a new challenge, Dave moved back to his hometown community in Kiama and established his own business Oxygen Health & Fitness. The rest, as they say is history. Oxygen Health & Fitness will provide lasting results that leaves you feeling better about yourself. 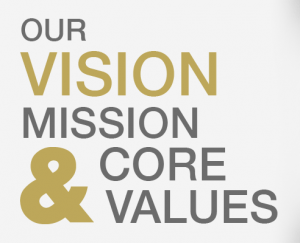 In fact, we are so confident of delivering the results YOU want that we GUARANTEE RESULTS 100%. If you follow our programs and do not get results, we will TRAIN YOU FOR FREE until you do achieve them. Now we couldn’t put a bold guarantee statement like that up if we weren’t supremely confident of success. So, what are you waiting for? Request a FREE consultation NOW so we can discuss your goals and make you our next success story. Joy’s decision to pursue a career as a Fitness Coach, was a unexpected one, but by far the most important one she has ever made. Joy joined Oxygen Health and Fitness as a member in 2013, taking part in boot camp type training, but after suffering from uncontrolled Graves Disease for over 10 years, and with the reality of a pending Full Thyroidectomy, she knew she needed to get more serious about her health and fitness goals, so pre surgery Joy joined our popular Fit Chicks strength training club. The strength and confidence Joy gained from doing this type of training made her realise that she was in charge, and could take full control of her health, no matter what her health condition. Joy had heard a lot of horror stories about what life would be like after the full removal of her Thyroid, and became determined that she would instead become a success story. Post surgery she stepped up the commitment to her training and nutrition, and is now living a healthy, fit and active lifestyle with her Husband and 3 daughters, with only a scar to show for her condition. Having been through this Journey and knowing that there were so many people out there, not knowing where to begin in regards to taking charge of their own health and fitness, Joy decided that she needed to help in some way, and jumped at the chance to start her career as a Fitness Coach. 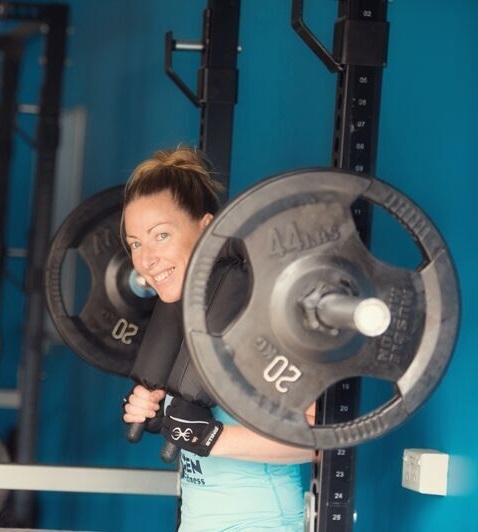 Having completed her Cert IV in Fitness, Joy is very excited about the road ahead and plans to continue her studies to eventually gain a Diploma in Health and Fitness.